Maribou State, Bicep, Little Dragon, and Modeselektor will play Lost Village this summer. 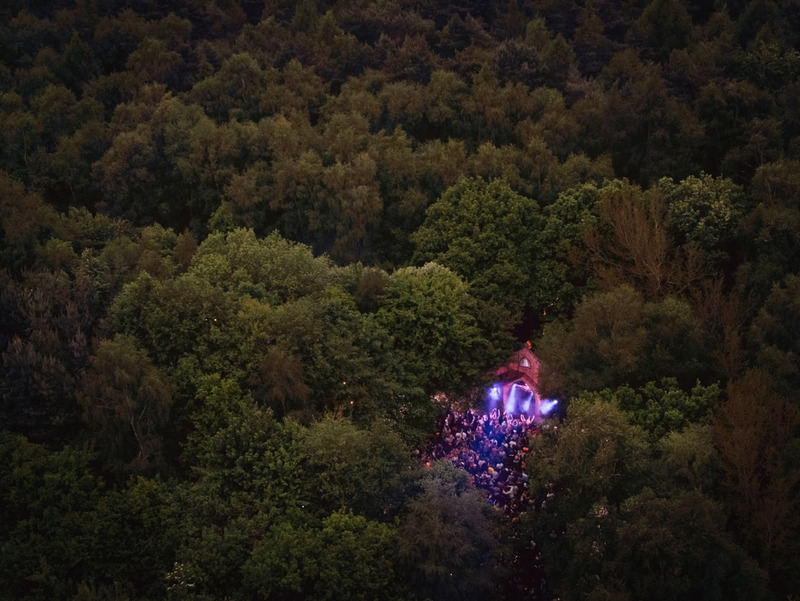 The renowned dance weekender is secluded in the English countryside, giving it an intimate feel, with a slightly illicit edge. Growing every year, Lost Village is set to welcome Maribou State to this year's event, with other early additions including production pairing Bicep, and German group Modeselektor. Little Dragon will hit Lost Village, with huge names such as Richie Hawtin and Omar S also lining up guest appearances. It's a broad, wide-ranging bill, with Lost Village making room for Jayda G, Todd Terje, Motor City Drum Ensemble and Hunee. More names will be announced as the year progresses, including a bolstered comedy line up and - of course - some excellent food options. Lost Village 2019 runs between August 22nd - 25th.